Your search for vacant land for sale in western Montana starts here. 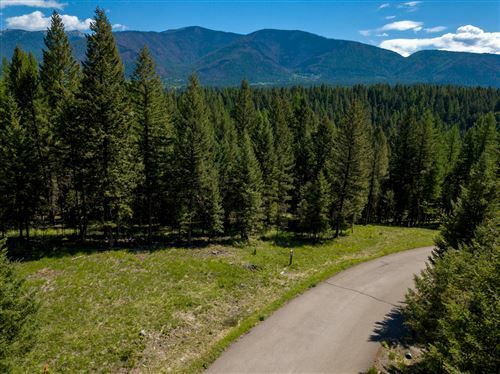 Browse vacant land, lots or acreage for sale on the MLS from over 140 cities in Montana is listed below. It is sorted by newest listings first but you can sort it however you choose! Feel free to browse all listings right here or you can customize your search using the detailed form on this page. Use the options on the form to search properties by type, city, price, size or if you know the MLS number you can put that in also! Remember, we are here to help. We know searching for a farm, ranch or parcel of land can be overwhelming so please don't hesitate to ask us to assist you. If you find one, two or several properties you like just give us a call or stop by the office to arrange a tour. We are happy to make an appointment to show you any property you desire. We look forward to helping you on your journey to ownership.